Volunteer firefighters Coty Heater, Nate Kessler and Brandon Bennage meet at their fire department at 7 p.m. every Monday, Wednesday and Friday for Working Box Fitness. They hope to attract more area firefighters and help whip them into shape. “The fire service is slowly becoming more out of shape and the line-of-duty deaths are unfortunately increasing,” Heater said. Since January of 2006, Pennsylvania has lost 69 on-duty firefighters, 59 of whom were volunteers, according to the U.S. Fire Administration. The No. 1 cause of death was stress and overexertion, affecting 45 of the 69 dead, and 41 of the overexertion deaths were specifically caused by heart attacks, according to the administration. 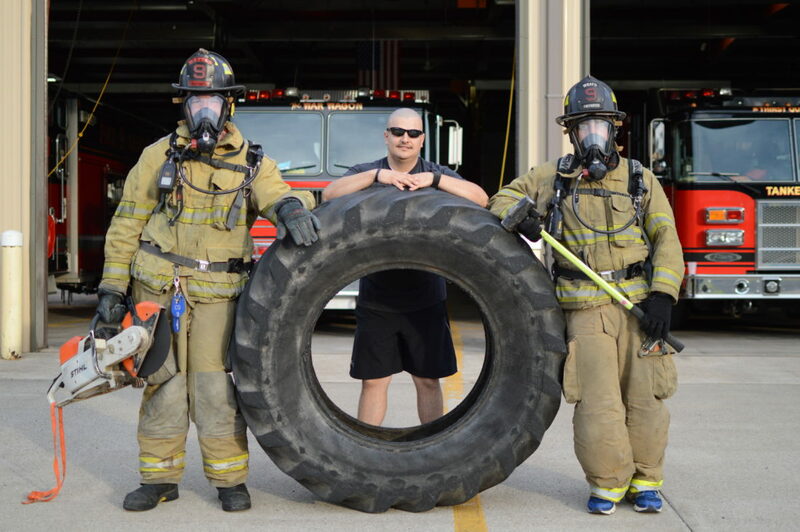 The workout group spends about an hour each meeting enduring tough physical training with equipment that is readily available at most fire departments — saws, old tractor tires, sledgehammers, 90-pound dummies, old hoses and more. 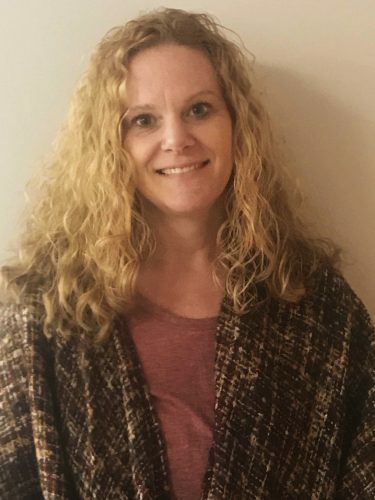 “We’re trying to show people that it’s every-day things just sitting around they could use to work out,” Heater, a certified personal trainer, said. The workout routine consists of jumping jacks, a “farmers carry” using heavy equipment like a saw, carrying a 90-pound dummy a certain distance, flipping a 100-pound tractor tire multiple times before pounding it with a sledgehammer, hose whips and more. A farmers carry is a technique for carrying a heavy object in each hand with posture that targets the stomach, back, shoulders, hips and legs. Hose whips involve taking an old fire hose, securing it to something, pulling it taut and whipping both sides up and down. Those with enough experience take it a step further by wearing full firefighting gear and breathing oxygen during the first half hour of exercising. Just a couple months of this thrice-weekly training has Bennage down by almost 30 pounds, he said. to get volunteers even without those requirements. So Working Box Fitness aims to motivate firefighters to get fit for their own sake, regardless of requirements. 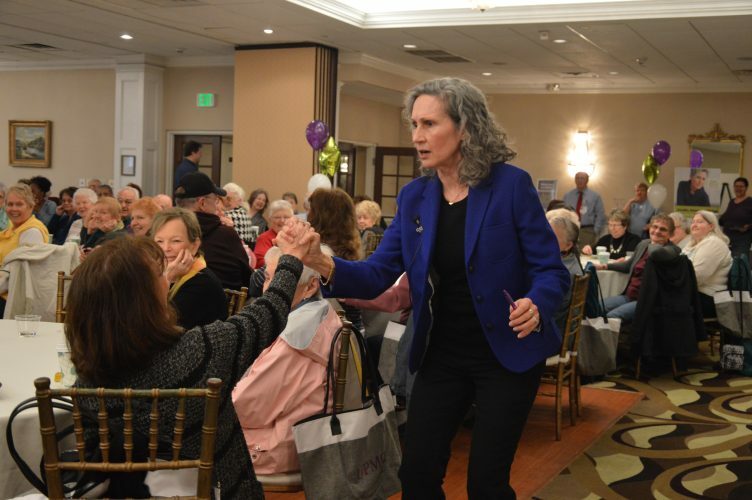 They’ve already seen an interest in Milton and White Deer, and hope to visit other neighboring departments to “spread the principles of health and fitness,” Heater said. Other departments are free to implement their own workout routines or join Working Box Fitness at the Warrior Run Area department. Though the group meets at the department and Heater, Kessler and Bennage are firefighters there, Working Box Fitness is not affiliated with the department, Heater said. He added they also are having T-shirts and decals made up with a Working Box Fitness logo, and the group is trying to build a social media presence via its Facebook page, www.facebook.com/ WorkingBoxFitness.